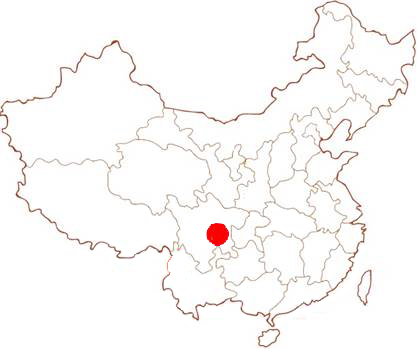 Fanfeng Village is located in the northwest of Luan Township, with an area of 11.68 square kilometers and 699 households with 2202 population. Most of the young villagers work outside and plant citrus trees on their land before going out to work. However, the production was low due to the lack of management by the elderly who are left in the village. The economy efficiency is relatively poor. There are 300 acres of citrus land near the potential bridge site. Tthe completion of new bridge will greatly facilitate the transportation of agricultural products by the villagers, benefiting approximately 240 people. Learnt from the village head, the flood season of the river is from June to October each year, and the flood can reach about 3 meters height. When the flood comes, the villagers cannot cross the river. It seriously affect the commutation of the villagers. 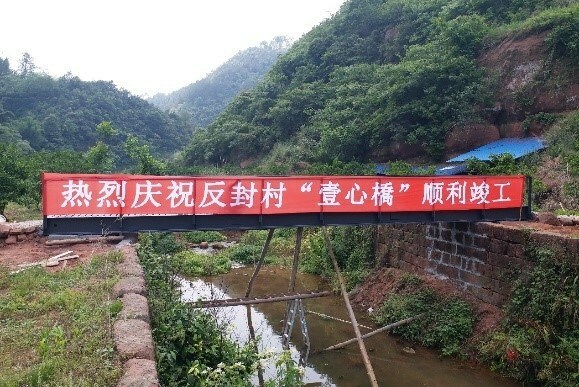 On 20 July 2018, "Yi Xin Qiao" of Fangeng Village was successfully built. It is 12 meters long and 1.2 meters wide. 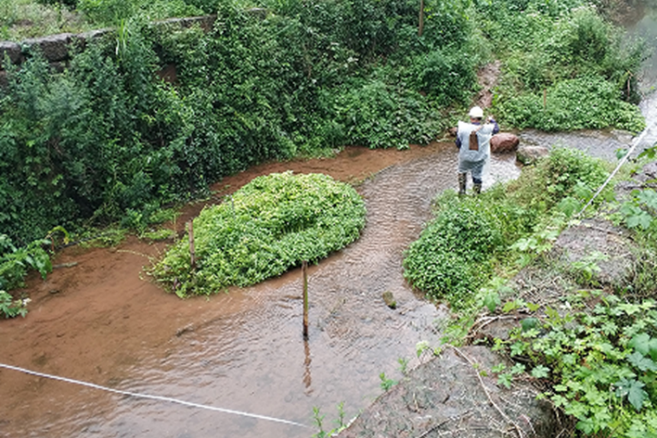 The team conducted the 1st investigation trip in Feb and found that local villagers was using a simple footbridge to cross the river during dry seasons. 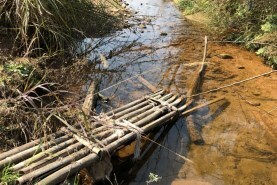 The team initially proposed to build a 12-meter footbridge for the villagers.